Below is a list of organizations that provide assistance in the U.S.A. and are divided into the following categories: medical expense assistance, travel assistance, housing assistance, resource search engines and other non-medical financial assistance. Check the following website for updates. A new book to read! 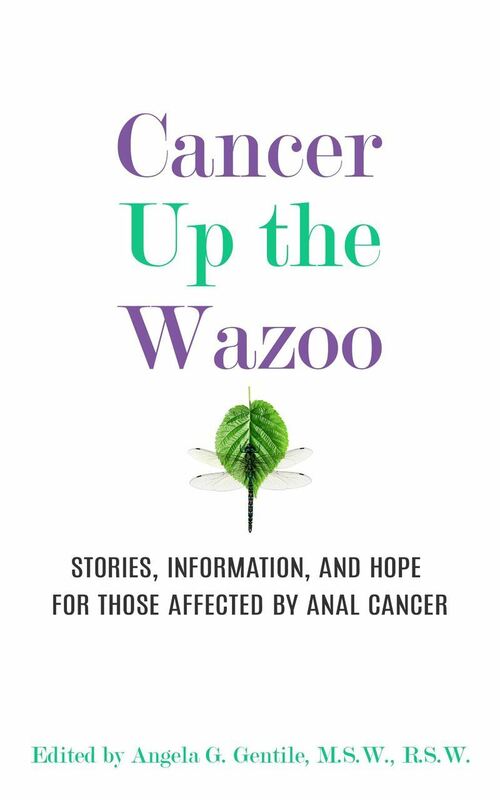 Cancer up the Wazoo is filled with tips and personal stories to help prepare and support you and your loved ones.